The Congresses provides the ideal opportunity for all ITS stakeholders to come together, discuss and make the necessary contacts to move initiatives forward and to develop their business by exhibiting and demonstrating state of the art ITS solutions. The Congresses also showcase the latest ITS achievements from the city and region hosting the Congress, and can increases awareness of ITS in the Host region itself. The ITS Congresses consist of programme sessions and presentations, showcases of current ITS technology and exhibition booths. 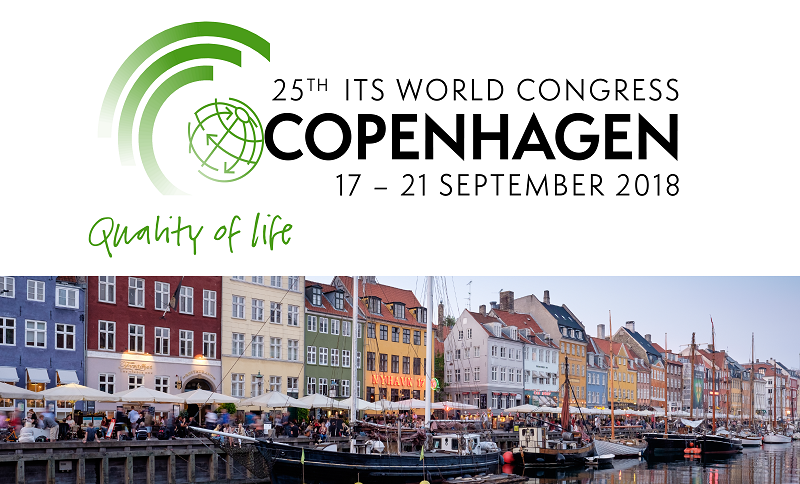 More information on the ITS World Congress in Copenhagen is available here.